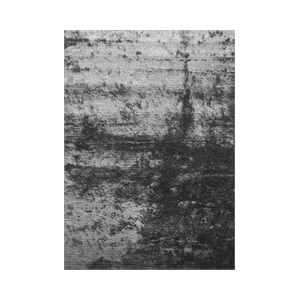 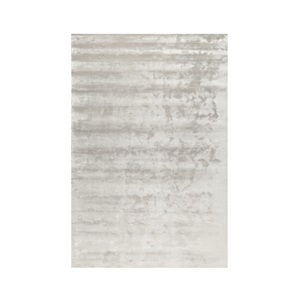 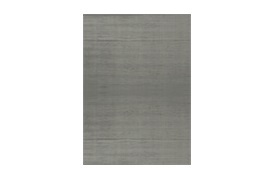 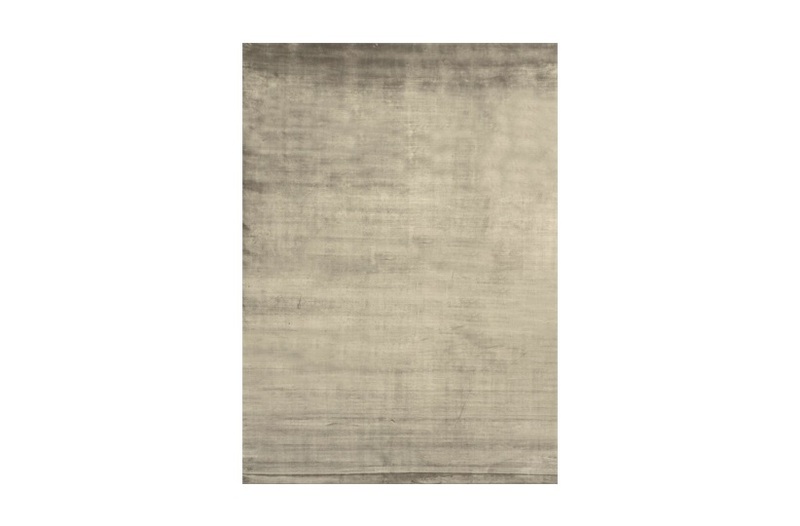 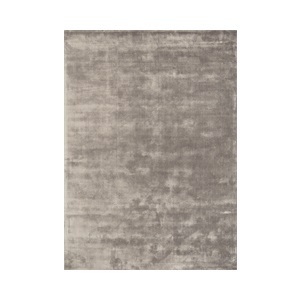 This handcrafted 100% viscose rug has a high pile for a luxuriously soft finish. The fibre reflects sunlight for a striking, luminous effect. 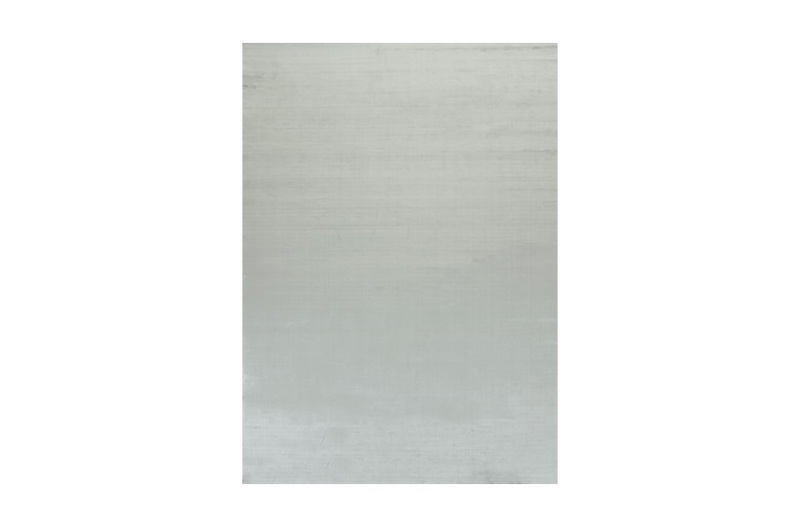 The all natural materials have been ecologically produced for environmental assurance. 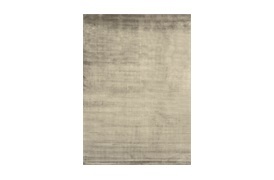 A truly indulgent addition to your living space. 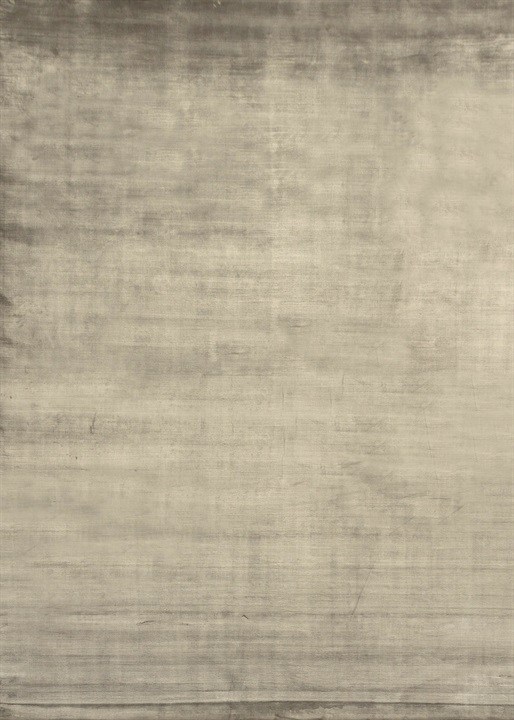 Standard sizes available: 170x240 cm, 200x200 cm, 200x300 cm, 250x350 cm, 300x400 cm and custom. SF-VAND-RUG-024-001 / SF-VAND-RUG-001-003 / SF-VAND-RUG-001-004 / SF-VAND-RUG-001-005 Note: Due to variations in computer screens, we cannot guarantee that colours shown here are truly representative of our products.